In this book, eco-agriculture is explained from the tiniest molecular building blocks to managing the soil in terminology that not only makes the subject easy to learn, but vibrantly alive. Eco-Farm truly delivers a complete education in soils, crops, and weed and insect control. 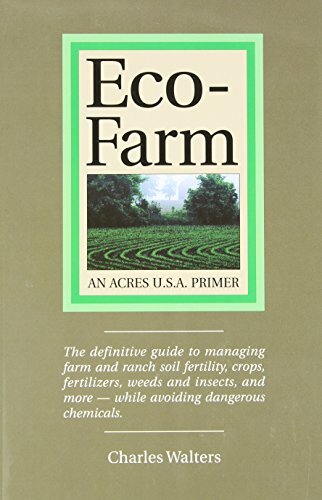 This should be the first book read by everyone beginning in eco-agriculture . . . and the most shop-worn book on the shelf of the most experienced.